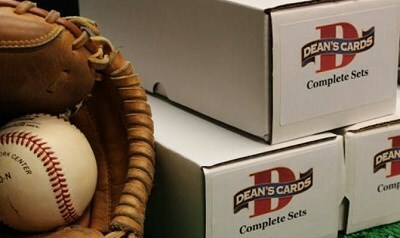 The 1969 Topps Baseball Card set features 664 standard size cards, which measure 2½" by 3½". The subsets for the 1969 Topps Baseball cards are league leaders (1-12), World Series highlights (162-169), and All-Stars (416-435). The high number series (589-664) is slightly more expensive to collect. The key 1969 Topps Rookie Cards include: #260 Reggie Jackson and #597 Rollie Fingers. 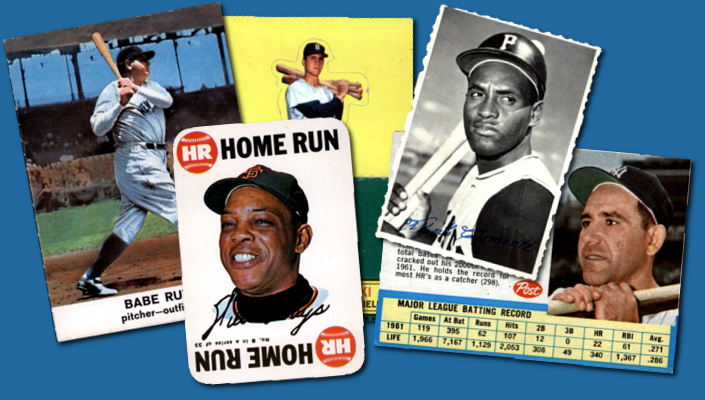 CLICK HERE if you want to sell your 1969 Topps Baseball Cards. Showing 1 to 100 of 705 products.